There are several ways to get help when facing a financial crisis. Most programs have specific eligibility criteria and assistance may be limited to those that have limited income / assets while other programs have less stringent requirements. There are utility assistance programs, supplemental food programs, emergency grants, energy assistance and home repair grants, public benefits like Cal Fresh (formerly called Food Stamps) and General Assistance, Veterans benefits and more. There are even subsidized employment programs for those older adults wanting to go back to work part time to help supplement their income. 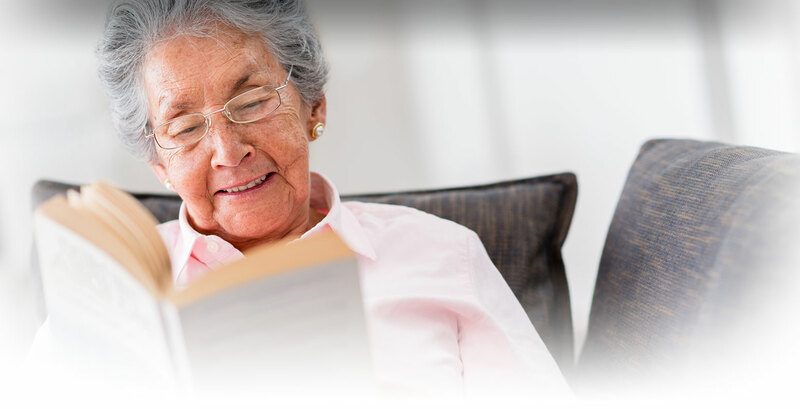 If you are an older adult age 60 or older contact the Senior Information Line and we can assist you in determining which programs you might qualify for. CALL US WE CAN HELP ! No one should go hungry in Stanislaus County. There are literally dozens of supplemental grocery and meal programs available for those in need. Many non-profit agencies, churches and government programs offer assistance. Some are offer weekday or weekend meals while others offer once a month groceries. Go to the Food Assistance Links below for more information. Homebound? 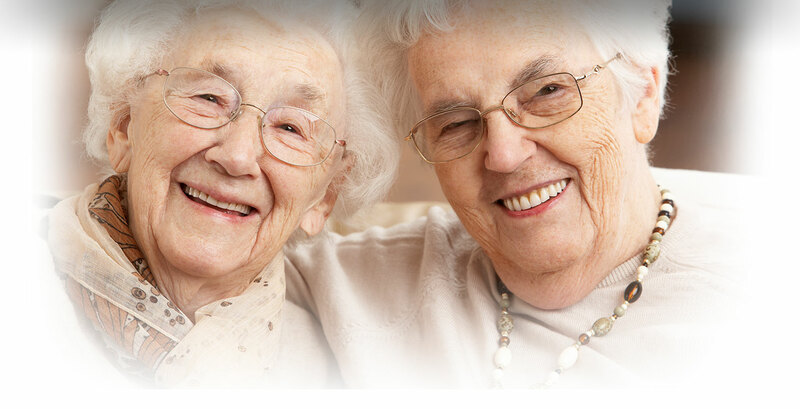 If you cannot drive due to illness or disability, and don’t have a caregiver able to assist, you may be eligible for the senior Home Delivered Meals Program 209 593-5633 which offers twice a week deliver of 5 total frozen entrée meals each week. 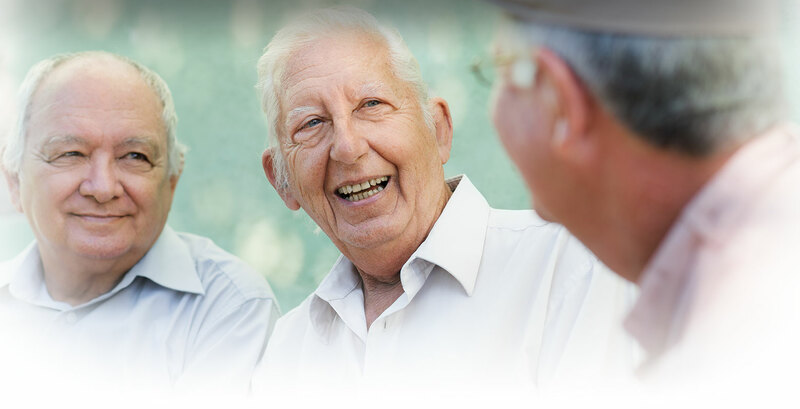 In the Modesto area, Interfaith Ministries 209 572-3117 offers a food delivery program for seniors 65 or older with similar restrictions. Referral needed with ID for each person over 17 years old.